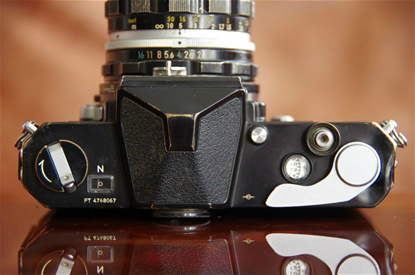 In reality a part of Nikon, but presented as a brand of its own. 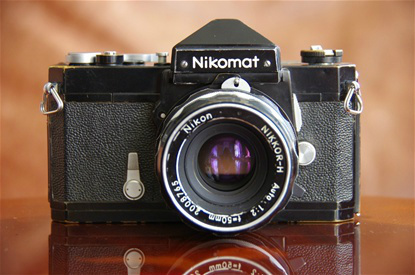 Nikkormat (or Nikomat in Japan) were brand names under Nikon meant to compete with Pentax, Minolta, Miranda and others in the consumer market. They had quite some success through the 60s and most of the 70s, until Nikon decided to make lower priced cameras under their own name. Nikomat in japan, Nikkormat in (most of) the rest of the world. 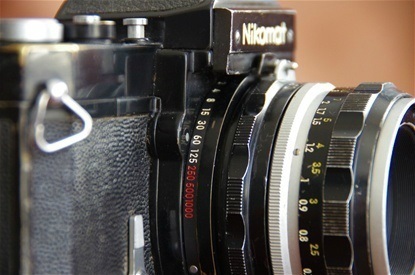 It used the same Nikkor lenses as Nikon. Quality was good, but not quite matching Nikon. the shutter time ring, placed around the mount.